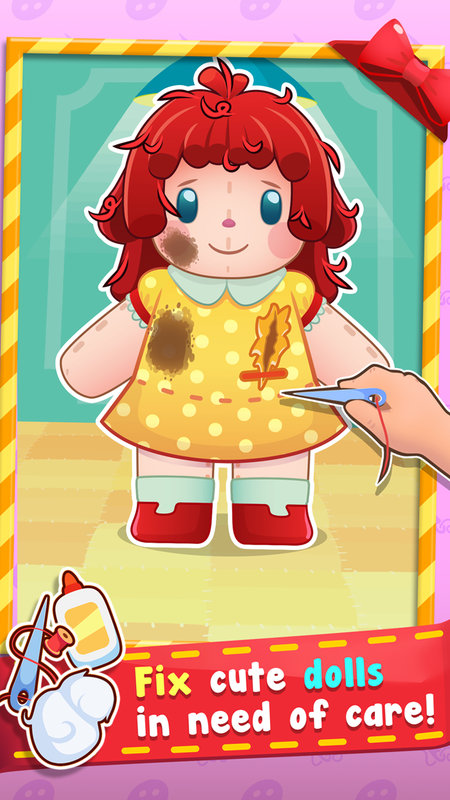 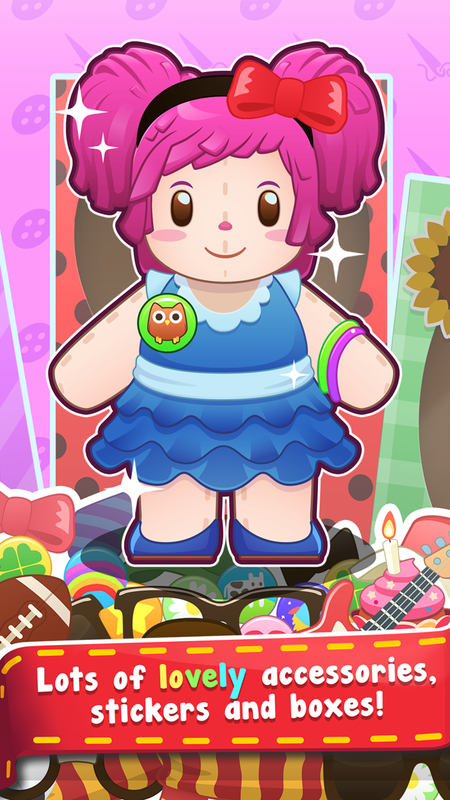 Doll Hospital is a toy for kids to play and express their creativity. 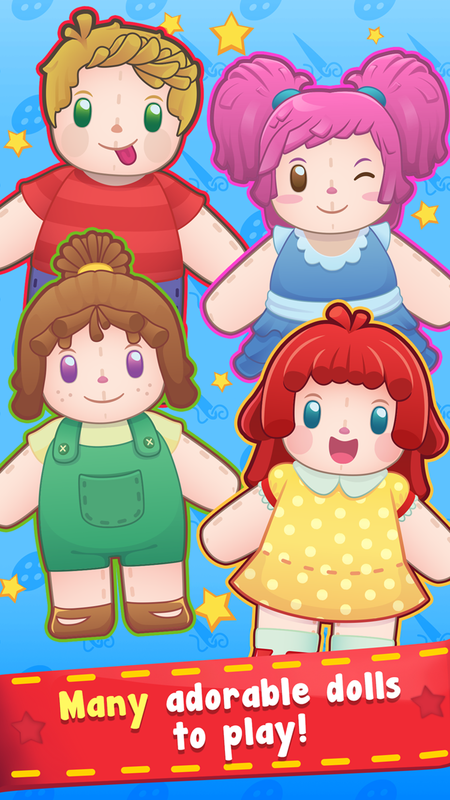 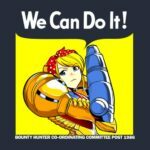 Fix the dolls, customize them and share the results with your friends. 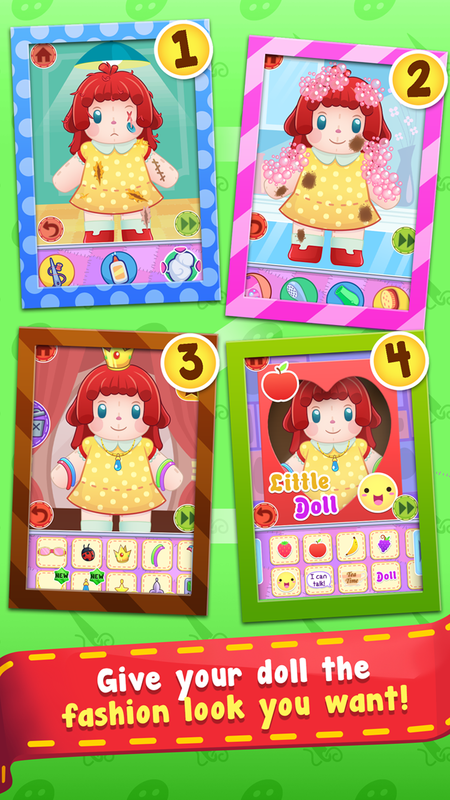 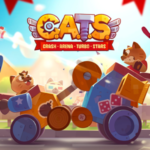 In this project, I was responsible for the interface improvements for kids and theme adaptation.